With Uther, Jack Whyte, author of the richly praised Camulod Chronicles, has given us a portrait of Uther Pendragon, Merlyn's shadow--his boyhood companion and closest friend. And the man who would sire the King of the Britons. From the trials of boyhood to the new cloak of adult responsibility, we see Uther with fresh eyes. He will travel the length of the land, have ad-ventures, and, through fate or tragedy, fall in love with the one woman he must not have. 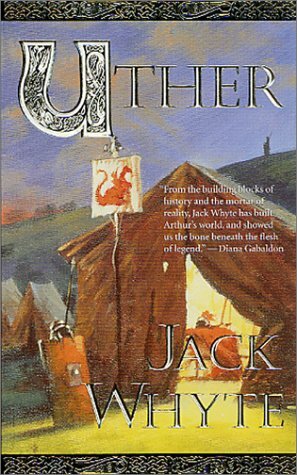 Uther is a compelling love story and, like the other books in the Camulod Chronicles, a version of the legend that is more realistic than anything that has been available to readers before.